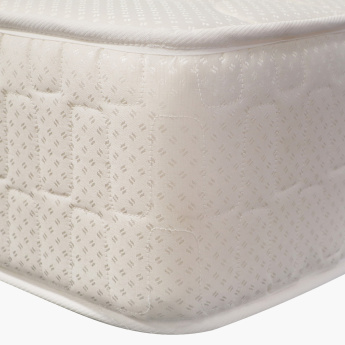 Give a perfect support to your back while you sleep with the help of this quilted mattress. 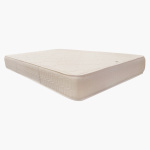 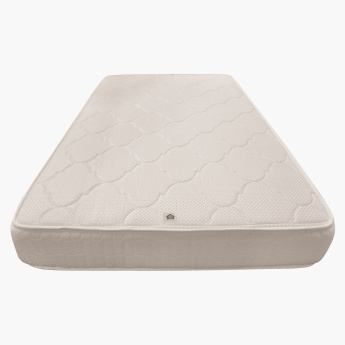 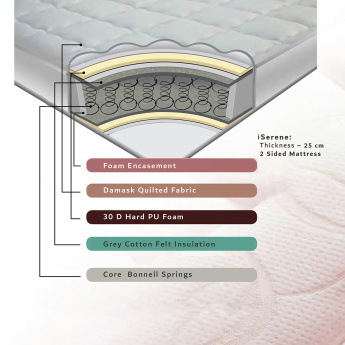 Made of good quality material, this mattress has foam and Bonnell springs that provide the right support. 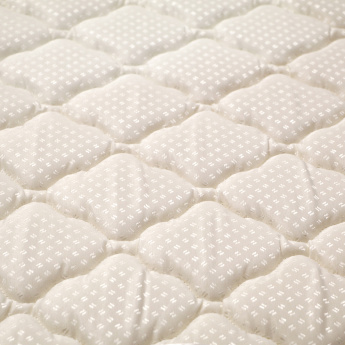 Soft against the skin and comfortable to sleep on, this mattress is quite stunning.